Hi, I’m Dollie, a 19-year-old fashion designer. 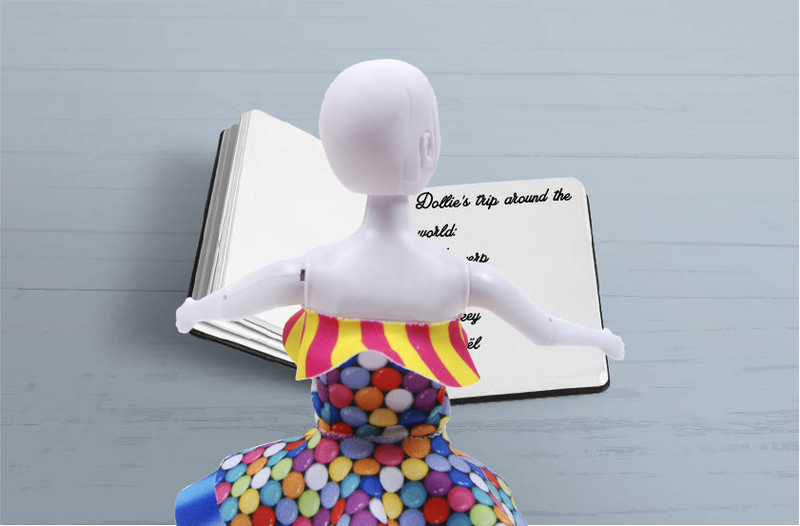 I started my own fashion label, DressYourDoll. Cool, right? Now I’m ready to take over the world with my designs. That’s why I’m going to travel around the world, checking off as many items from my bucketlist as possible and hopefully meeting a lot of friends on the way. I’m starting my journey in Geel, Belgium, the small city where it all started. Planning this trip wasn’t easy. There are so many things I have to see and do. So many inspirational places and events to attend! As a designer, I sure can’t miss Fashion week for example. But I’d love to discover some new places and traditional clothing. Do you maybe have any tips for me? Let me know in the comments below! Want to stay up-to-date about my roadtrip? Don’t forget to follow me on Social Media!